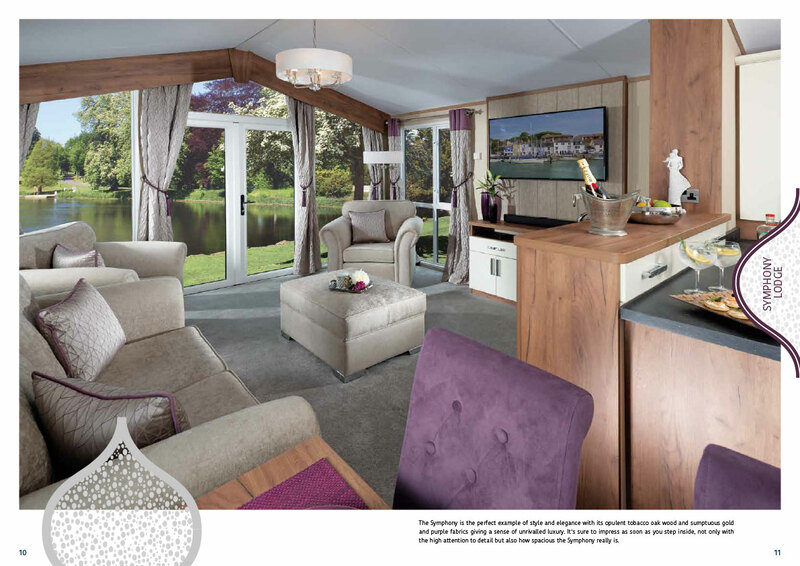 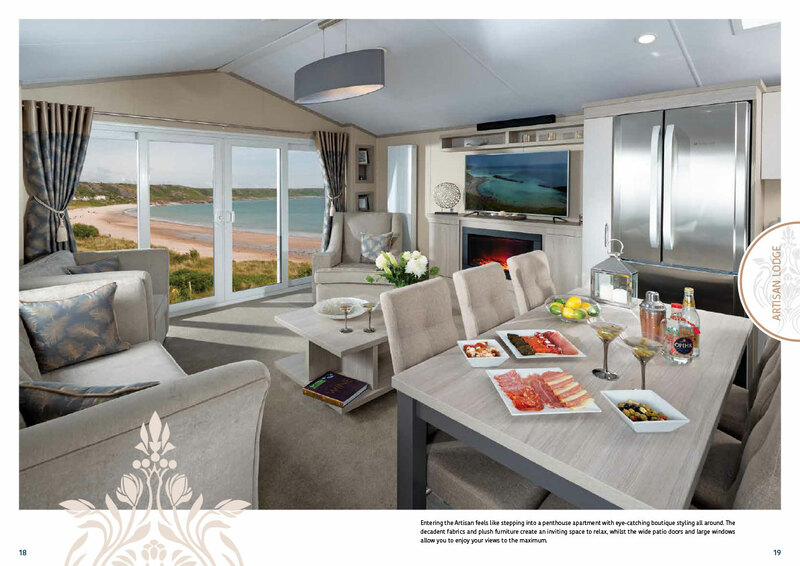 Regal Holiday Homes is the manufacturer of premium luxury static caravan holiday homes on the south coast. 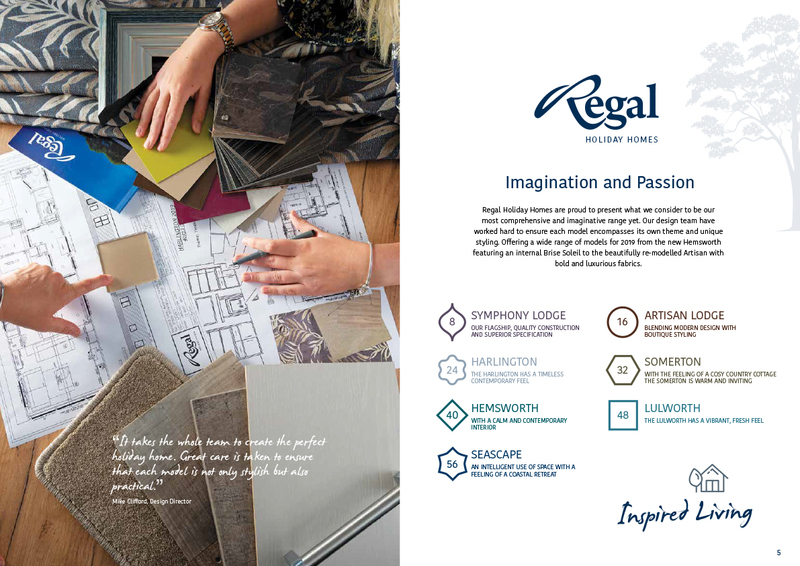 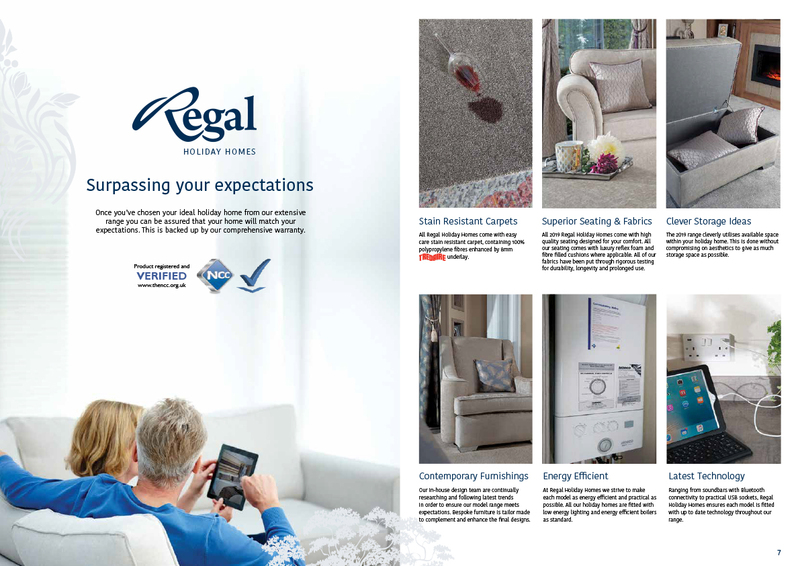 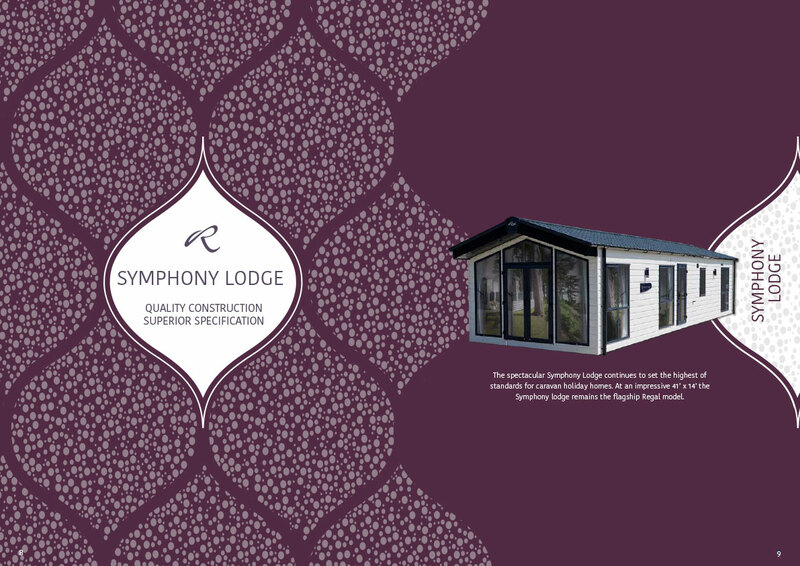 Every Regal holiday home is manufactured to the very highest standards, to ensure an exacting finish. 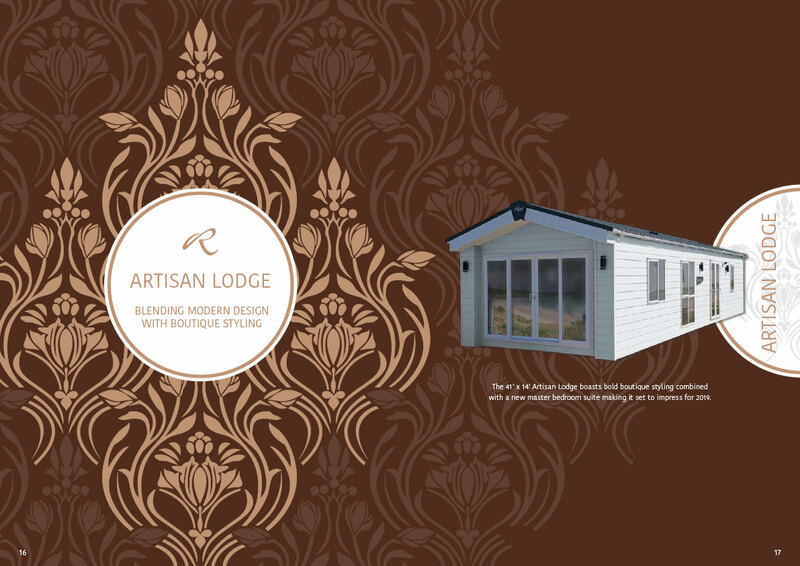 Their vision is simple - to design and build the very best holiday homes in its class.